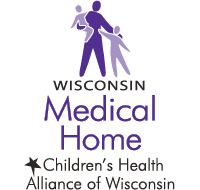 In Wisconsin, Child Death Review (CDR) teams primarily review deaths of infants and children, ages 0 to 18, which are reportable to the medical examiner or coroner. 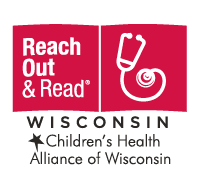 The purpose of CDR is to better understand the risk factors and circumstances surrounding a child’s death and to develop policy and program recommendations to prevent future deaths. View CDR team locations and Alliance support staff. 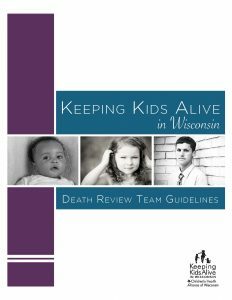 These resources will be useful for local child death review team members that enter case information into the Case Reporting System. 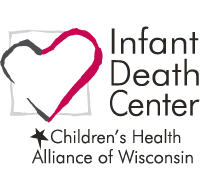 Wisconsin participates in the Sudden Unexpected Infant Death Case Registry through the Centers for Disease Control and Prevention. Learn more about the Registry. 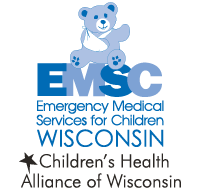 This document lists the case report questions that are highest priority for all infant deaths that are included in the Sudden Unexpected Infant Death Case Registry. Local teams enter review information into the Case Reporting System. 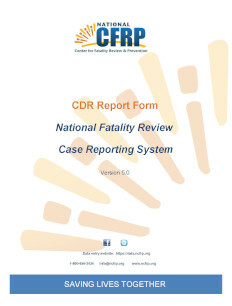 Learn helpful tips about version 5 of the case report. This document matches questions from the case report to the agency most likely to have the information. Share this document with your team members to help them prepare for the review. Creating new cases from linked birth and death records can save time when completing a case report. Learn how to create cases using the case import function. 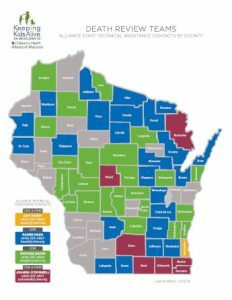 The Alliance is the Wisconsin grantee for the Sudden Unexpected Infant Death (SUID) Case Registry. A SUID is defined as the sudden and unexpected death of a baby less than 1 year old, that does not seem to have a specific cause before investigation. The SUID Case Registry works to to improve the quality of SUID investigations by gathering population-based data on the risk factors and circumstances leading to these deaths. 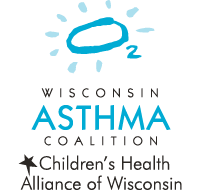 The Alliance is the Wisconsin grantee for the Sudden Death in the Young (SDY) Case Registry, a national program that works to understand and prevent the causes of sudden death in infants and children up to age 20. 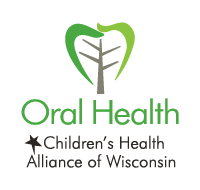 We identify SDY cases in Wisconsin and work with families to obtain blood or tissue samples for further research. 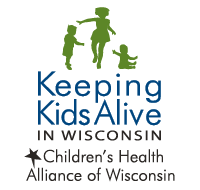 Reviewing child deaths is a key step in developing injury prevention efforts. However, this work can take a toll, both mentally and physically. It’s important to be aware of how your work impacts you and to take action to find balance in your life.